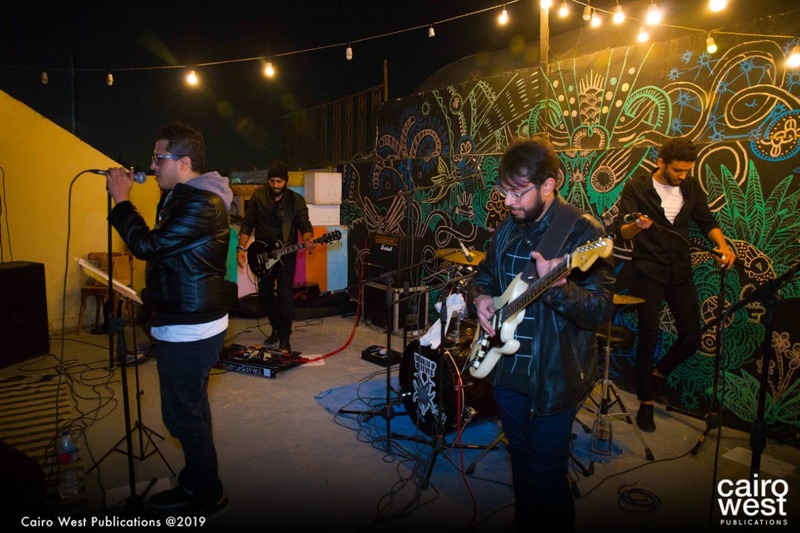 A band that plays for Linkin Park, Coldplay, Maroon 5, Kaleo, Michael Jackson, Imagine Dragons, Led Zeppelin, Aerosmith, Bon Jovi, The Doors, Pink Floyd, Metallica, Scorpions, and Breaking Benjamin is definitely on our rock music radar! We caught up with The Rolled Up Sleeves to see for ourselves how the band got together and what sparked their love for rock. Make sure to watch our video with the band below! 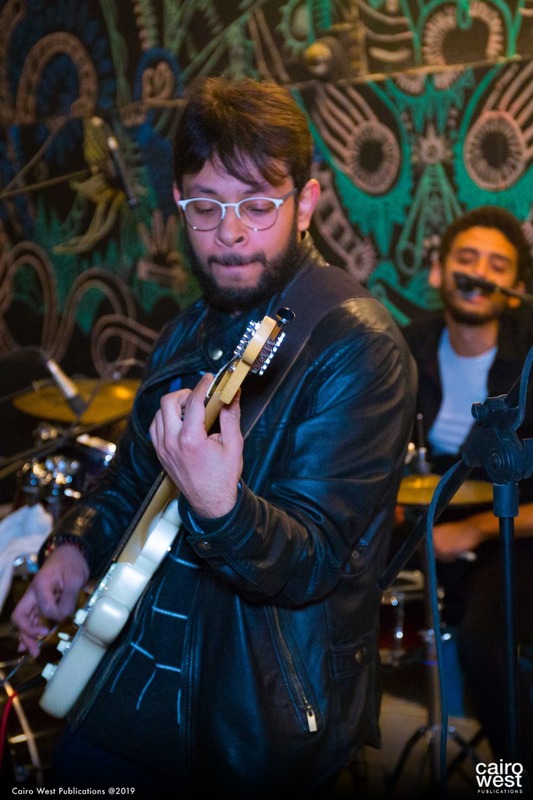 Youssef El Ouri: When I first started I was doing solos, then a friend of mine asked me why I hadn’t started a band yet and I liked the idea of having my own band so we started brainstorming then he came up with the name and I thought it was very rock n’ roll so we went with it. I won the AUC talent show twice in a row. 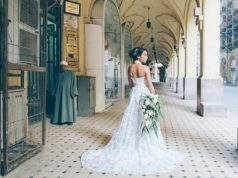 On the second year, I met Mounir and we won it together! Later on, we both met Belal, then we all went our separate ways and reunited again in 2016. That’s when we met Bassel Wadid and Mohamed Waleed. Mounir: I used to listen mostly to metal music then rock came into my life bringing with it blues, and country music, and that’s how I fell in love with it. Bassel: Rock is the most interesting genre I’ve played drums in, I fell into it 10 years ago. Youssef: I used to listen to both pop and rock and I like them both. I listen a lot to Bon Jovi, Aerosmith and Michael Jackson, who was a huge influence to me. Belal: When I first started out, I used to play different genres from Western to Eastern, Jazz, and Blues. I play bass guitar, so I‘ve tried everything! However, rock music had always had a special feeling; a sort of powerful feeling that’s different than any sort of music I’ve ever played. Mohamed: I’ve listened to classic rock bands like Led Zeppelin, Pink Floyd, and The Beatles since I was young. I consider rock music to be a huge leap in the history of music. I especially love playing guitar, which is the main instrument in this genre. Youssef: Mounir and I mostly write all of our music and Belal has contributed in a few songs. Our inspiration is faith and love. Mounir: If I have to pick one then it’s Metallica. 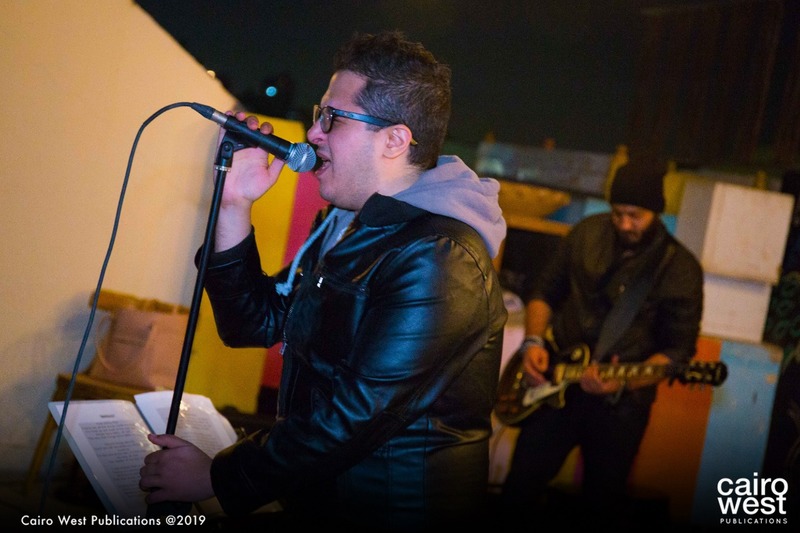 Youssef: In the pop genre, I love Michael Jackson! As for rock, it’s Linkin Park. Mohamed: Pink Floyd and David Gilmour, who I consider the god of music. Mounir: My list of favorite songs that I listen to is endless so it would be hard to pick just one. I really like playing a song called Just a Man. Bassel: It would be hard to pick my favorite song to listen to. Out of our originals, I love playing a song called Not a Fairytale. Youssef: My all-time favorite song to listen to is called Father and Son by Cat Stevens. Out of the songs we play I really like Just a Man too. Belal: My favorite song to listen to is Wind of Change by Scorpions. Out of our originals, a track called Mercy and it’s very special to me. Mohamed: My favorite song to listen to is Comfortably Numb by Pink Floyd and from our originals, I like playing Mercy. 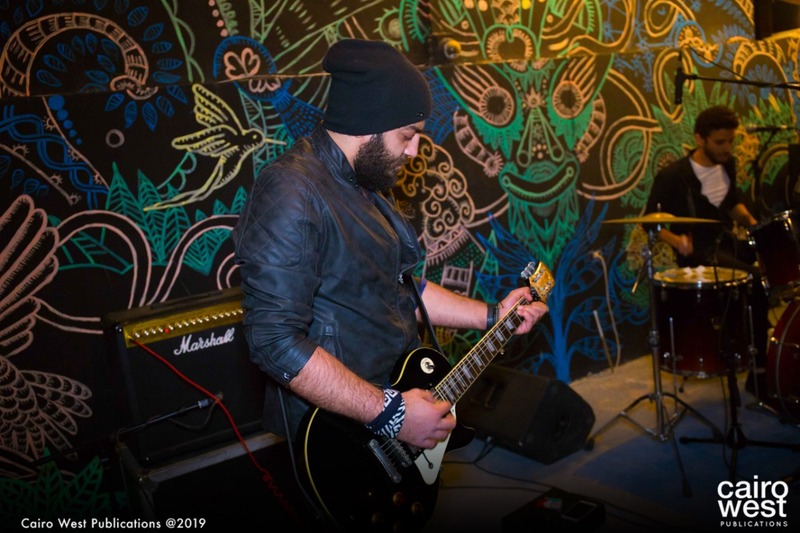 Youssef: Last year when we played at Etisalat Battle of The Bands, which was our first exposure as a band to more than 3,000 people in the crowd so it was very exciting. 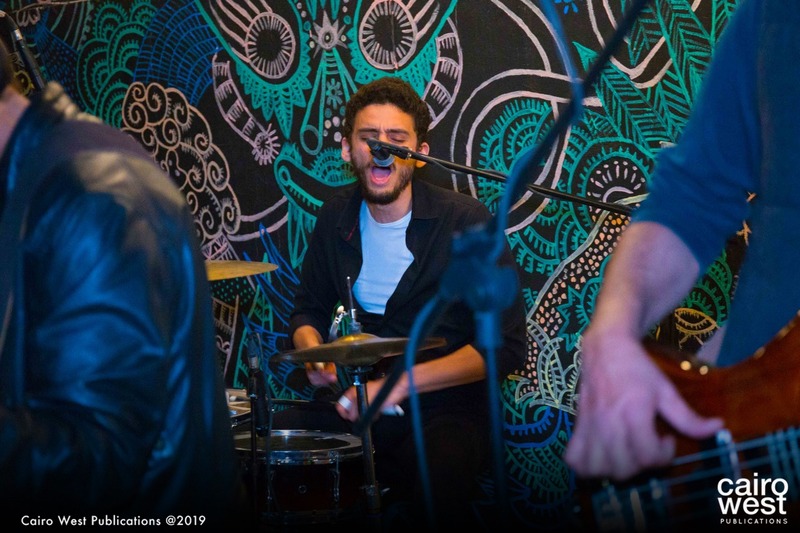 Belal: Today is our first time playing at Darb 1718 and we hope that it becomes our favorite place to play, but we’ve mostly played at The Tap Maadi so it’s become a special place for us, and as Youssef said, our favorite concert was the one with the big crowd at Etisalat Battle of The Bands. Youssef: We’re not signed by a label yet, but we record our own music and most of it is on our Youtube channel and Soundcloud. 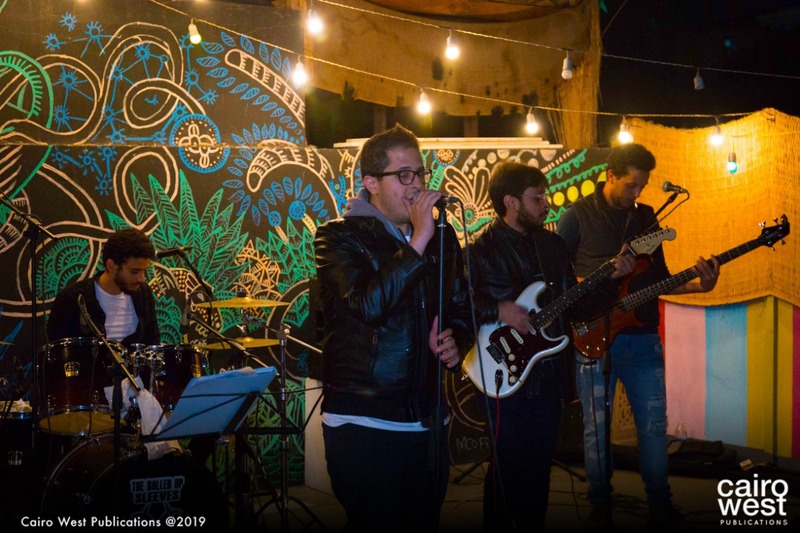 Youssef: We love writing and composing music and we want to share it with the world, that’s our dream.